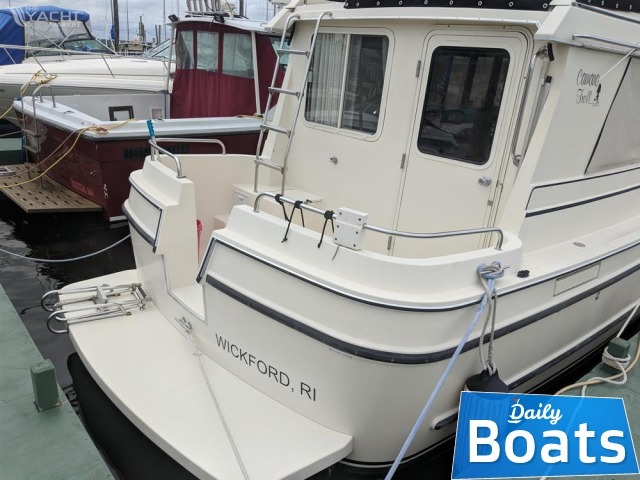 Used Power boat Camano 31 Trawler for sale located in Portsmouth,RI,United States, founded in 1997. 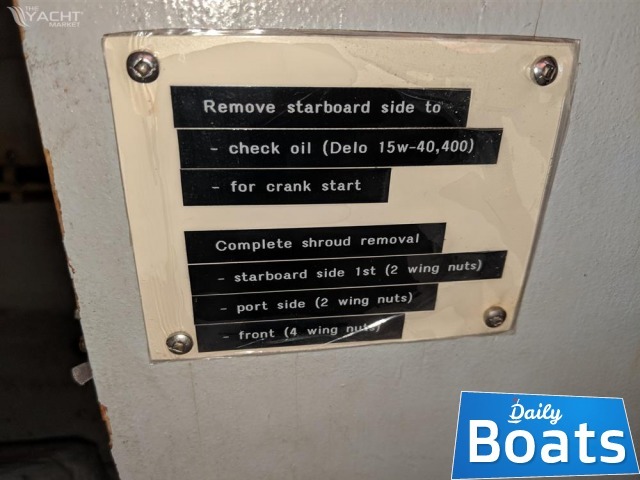 The manufacturer of boat - Camano. It`s overall length is 9.45 meters. 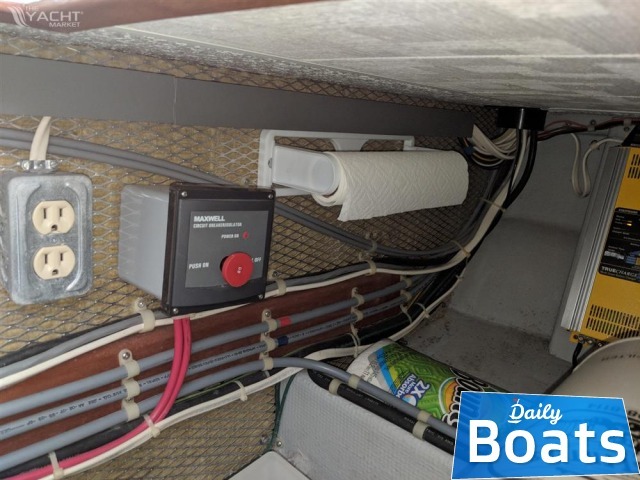 Width of boat is 3.2 meters. Engine « VolvoTamd 41P» uses Diesel fuel and can works up to 1800 hours without inspection/repair. Fuel capacity is 379 liters. 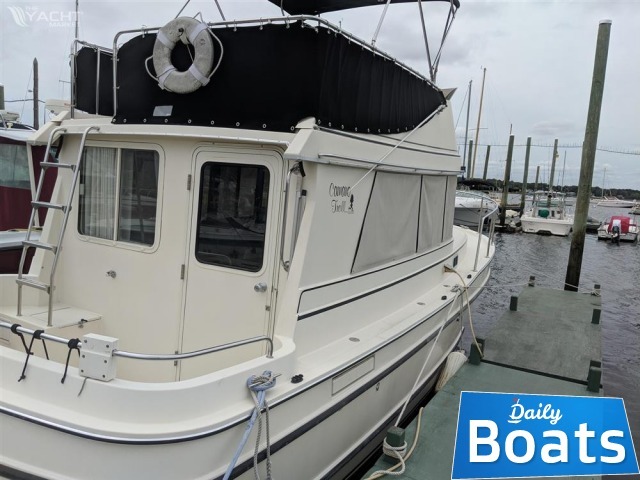 You can buy Camano 31 Trawler just for 109000 USD. 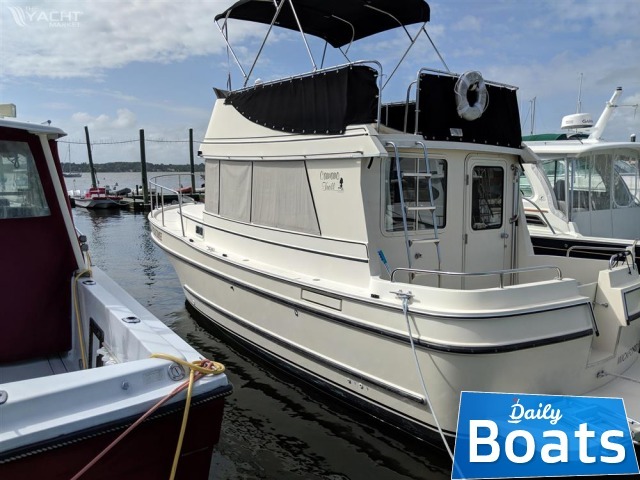 Want to Buy Camano 31 Trawler in Portsmouth,RI,United States? - Contact now!